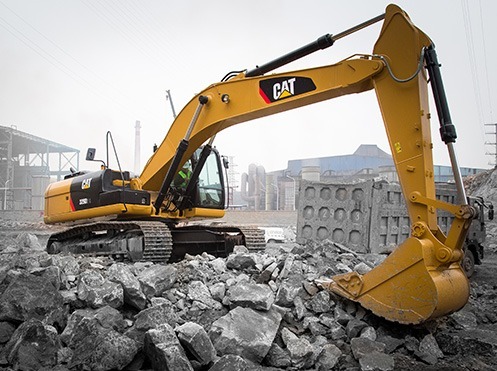 Caterpillar sets the standard for our industry, and MacAllister is proud to offer the complete line of more than 300 Cat® products. 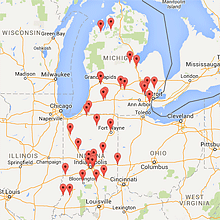 As MacAllister grows, so do the opportunities. Join our team! 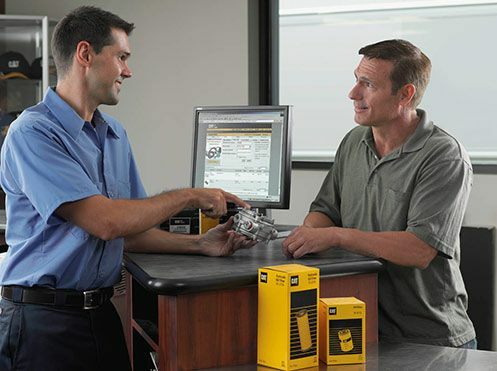 Order parts online - anywhere, anytime, right from your computer or mobile device. 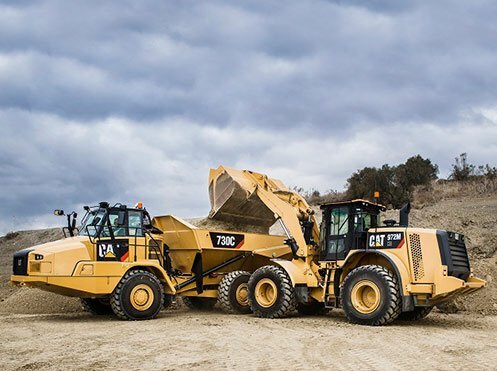 State-of-the-art products for every task and customer application, from agriculture to landscaping to construction and complex mining operations. 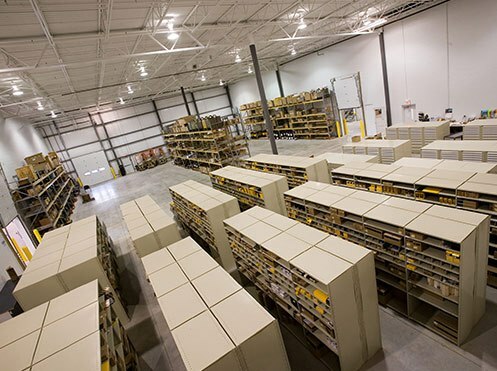 Used is your source for high-quality used heavy equipment from Caterpillar and a wide variety of other manufacturers. 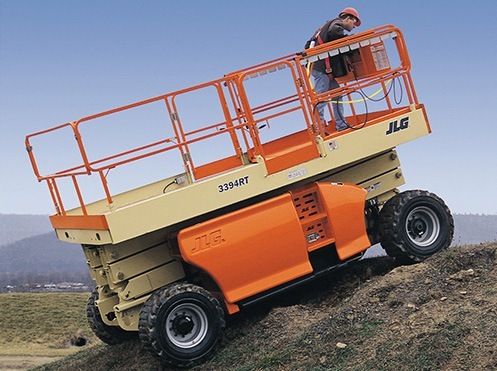 High quality equipment rentals from the best in the business: Caterpillar, JLG, Pro-Tec, Sullair, and many more. With 24x7 customer support, we'll make sure you get the parts and service you need, when you need them. 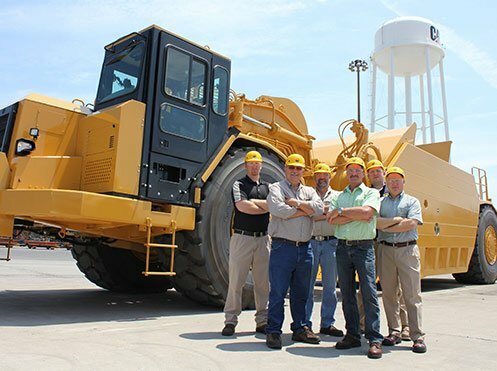 As Indiana's leading heavy equipment supplier, MacAllister has the experienced people and broad resources to positively impact your operations on a daily basis. 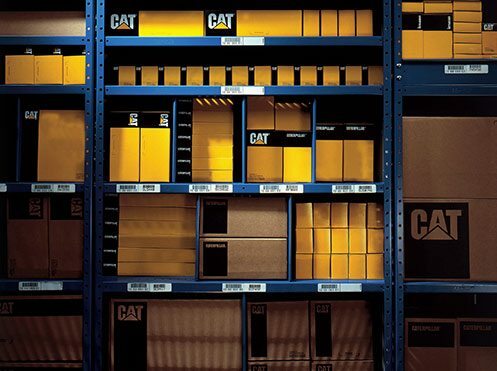 For new, factory-approved genuine Cat parts, you can rely on MacAllister and our knowledgeable team of parts experts. At MacAllister, we understand how our customers work every day - the challenges they face, their competition, and their industry.